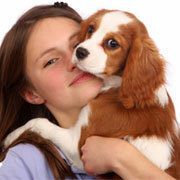 We offer a shop based day care service with 1/2 walks per day and play time. We also have a fun agility area and relaxation area. Whatever your dog prefers, we will cater to their needs and organise a tailor-made day to ensure their contentment in our care. Exercise and stimulation makes for a perfect pooch day! 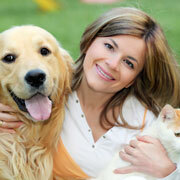 Our aim is to send your dog home having had a great day and for their owners to appreciate a peaceful evening. Your dogs will at no point be left alone and with qualifications in animal aid, you can rest assured that your dog is in safe hands. We are fully insured and licensed.